As of 10:45 p.m. last night, the Michigan Department of Transportation reported at least six highway crashes causing slowdowns or detours on in and surrounding Detroit, according to MLive Detroit. 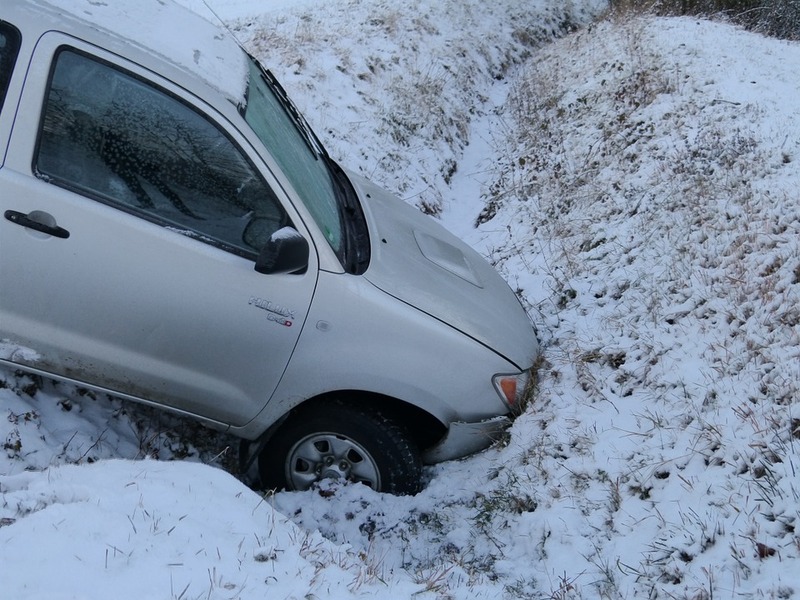 The crashes were attributed to slippery conditions and low visibility caused by cold weather and snow squalls. Highway crash information can be monitored in real time on the Michigan Department of Transportation MI Drive website.